A list of the new film’s being released in cinemas across the UK from Friday 7 August 2015, including links to official websites. 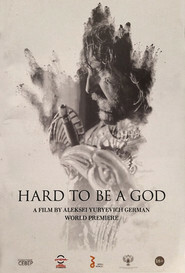 For where to see the film’s use the Find Any Film website. Winner of the Best Director award at the Sundance Film festival and the Crystal Bear at the Berlin International Film Festival, this ‘transdrama’ concerns the ‘sacred Tuesdays’ reserved for a woman who is undergoing gender reassignment to become a man and her teenager daughter. The official Peccadillo Pictures webpage has more info, including which key cities you can catch the film. The recent FIFA scandal gives this film an added piquancy. The passion of test cricket (!) is splashed onto the big screen in this documentary that looks at how the old sport of test cricket is being marginalised by the ‘Twenty20’ version. Greed, corporate sponsorship abuse and the neglect of our cricket fans are all explored as two journalists ask a few uncomfortable questions about the state of the second most popular game in the world. The official website has the trailer and all of the blurb, including which key cities you can see the film. 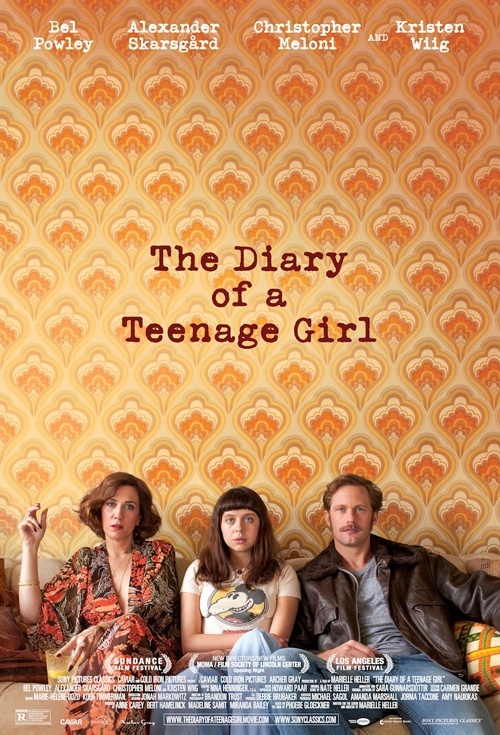 Indie American romp in which Bel Powley is the teenage girl of the title, navigating the world as a sexual being after she loses her virginity. Kristen Wiig is her mum, Alexander Skarsgard is her mum’s boyfriend, whom she has an affair with. See the official website. The film will have a wide release, so check out Find Any Film for cinemas near to you. Fatal Attraction style thriller in which Jason Bateman is visited by the stereotypical creepy outsider kid from High School (Joel Edgerton) who wants revenge for a perceived slight back in the day. The official website has the trailer. The film will be playing in just about every UK cinema. Russian science-fiction, looking a little bit like a black and white Game Of Thrones meets Dune. Taking place on the planet Arkanar, which is in the midst of its own Middle Ages, the film focuses on Don Rumata, one of a group of earth scientists who have been sent to Arkanar with the proviso that they must not interfere in the planet’s political or historical development. Treated by the planet’s natives as a kind of divinity, Don Rumata is both godlike and impotent in the face of its chaos and brutality. See the official Kino Larber webpage for the trailer. This will have only limited screenings, so use Find Any Film to locate your nearest one. Not the most exciting sounding of films, this could be a good slow-burner. 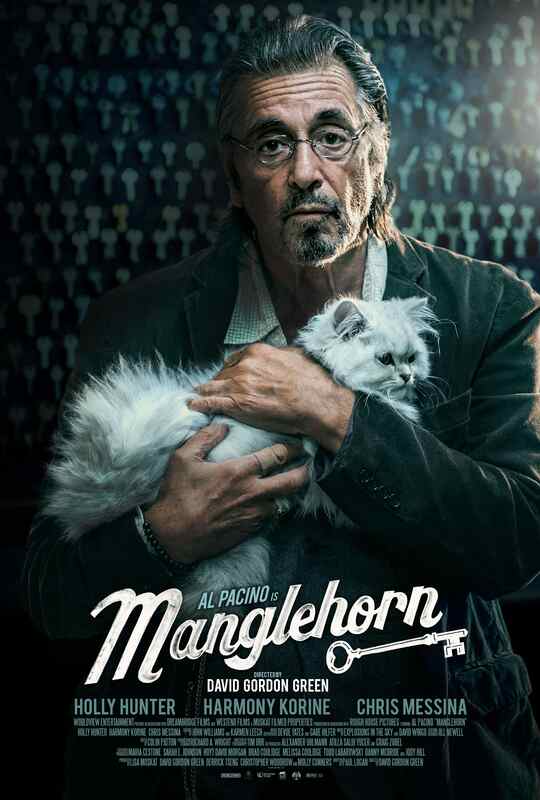 Al Pacino is the titular, insular locksmith who is still lamenting the loss of the love of his life. He continues with tenuous relationships with other humans, including a putative romance with bank clerk Holly Hunter. He has to choose between holding on to the past or embracing the present. The official Wet End Films webpage has all of the bump. Showing at key cities only. spanish thriller in which two very different homicide detectives must join forces to hunt a serial killer, after two young girls go missing in the marshland community of the title. The official Facebook page contains the trailer. 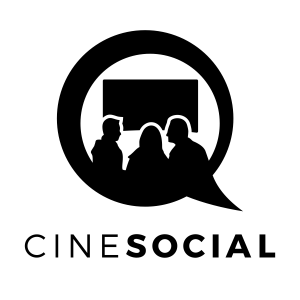 Check out Find Any Film to see where you can watch the film. 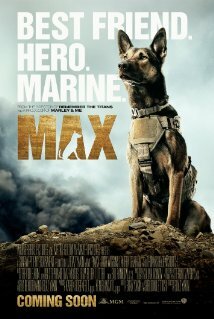 Us Marine Kyle is killed in the line of duty and his highly trained dog Max is too traumatised to continue service. He is adopted by Kyle’s family and forms a bond with Kyle’s troubled younger brother Justin (Josh Wiggins). Disney does The Hurt Locker. The official website has the details. It will be showing at key cities only. Adam Sandler, Kevin James, Michelle Monaghan and Game Of Thrones‘ Peter Dinklage star in this action adventure blockbuster. 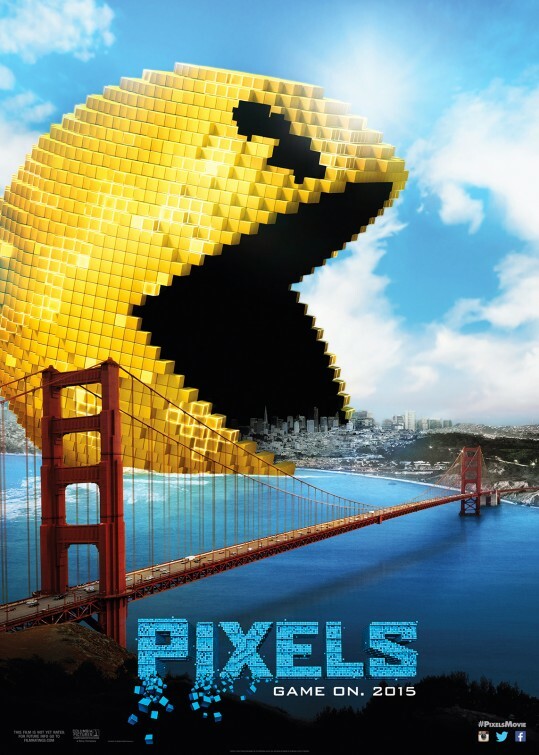 When aliens misinterpret a signal from Earth depicting computer games like Pac-Man as being real, they beam the games’ characters onto the planet and start a real global war. The official Sony Pictures website has the trailer and more.